Featuring an excerpt from Dan Brown's new novel, Inferno, on sale now. 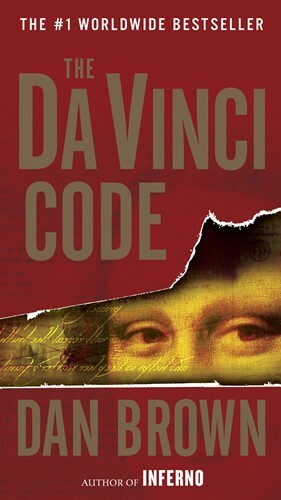 #1 Worldwide Bestseller-More Than 81 Million Copies Sold As millions of readers around the globe have already discovered, The Da Vinci Code is a reading experience unlike any other. Simultaneously lightning-paced, intelligent, and intricately layered with remarkable research and detail, Dan Brown's novel is a thrilling masterpiece-from its opening pages to its stunning conclusion.